Asheville, North Carolina-based band Papadosio will play Friday and Saturday nights at Animas City Theatre. 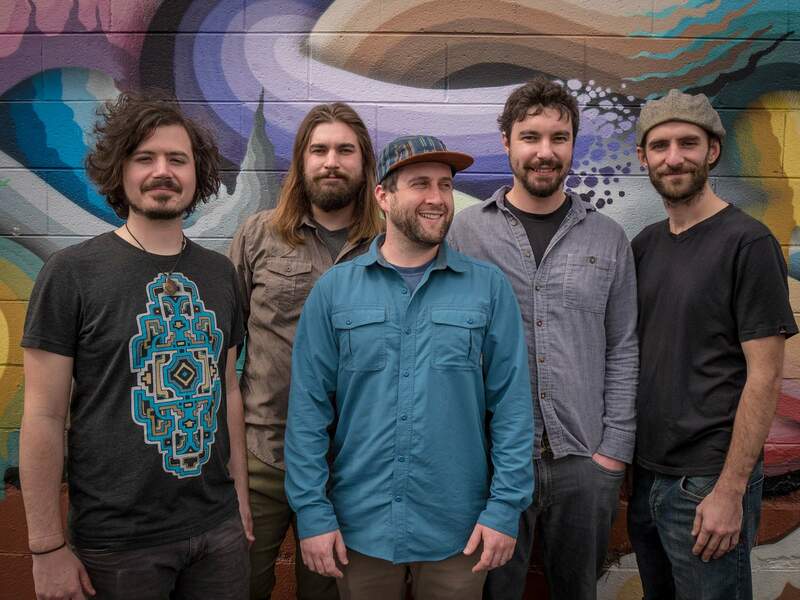 Progressive electronic rock band Papadosio will play Friday and Saturday nights at Animas City Theatre. The band, which began about 13 years ago in Athens, Ohio, and which now calls Asheville, North Carolina, home, includes Mike Healy, Rob McConnell, Anthony Thogmartin and brothers Billy Brouse and Sam Brouse, are on tour to promote their latest album, “Content Coma,” their fifth studio album. The band’s sound is hard to pin down to any particular genre, “kind of on purpose, but that’s also how it happens,” said Billy Brouse, the band’s keyboardist. Papdosio is known for its ability to improvise, even in the middle of a show, something we’ll probably see this weekend, Brouse said. He said the ability to change course during a show could be a connection between the band that comes from playing together so long. When: 8:30 p.m. (doors), 9:30 p.m. (show) Friday and Saturday. Tickets: $20 advance, $25 day of show. Available at www.animascitytheatre.com. More information: Visit www.animascitytheatre.com. For more about Papadosio, visit www.papadosio.com.